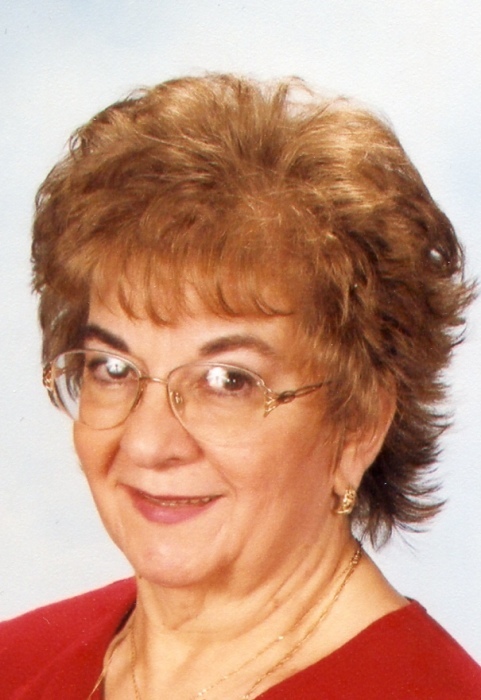 Donna Jean Biddle, 76, of Rabbit Lane Bedford died at 6:45 PM, Sunday, February 10th, 2019 at home. Mrs. Biddle was born in Baltimore, MD on October 7, 1942, daughter of the late Orie and Dessie Elizabeth (Pee) Daniels. On July 5, 1964 Donna married William "Bill" Biddle. In addition to her husband she is survived by Daughter- Tammy M. wife of John Lopes II, York; Daughter- Pamela Sue Biddle and fiancé Brock Meyers , York; Son- James S. husband of Joelene (Martin) Biddle, Manns Choice; Grandson- Owen; Granddaughter- Makayla; Grandson- Hunter. Donna is preceded in death by Son- Andrew David Biddle and Sister- Judy Hott. Donna worked at the Bedford Gazette from 1984-2015 where she was an Inserter and Circulation Supervisor. She also was employed at G.C. Murphys, Everett from 1960-1975 as well as Bargain World from 1984-1989. She was a member of St. James Lutheran Church, Bedford as well as a member of the Ladies Auxiliary at St. James. Donna volunteered at the Moon Glo Roller Skating Rink, Bedford. She enjoyed ceramics, crocheting and was an avid book reader. Donna was a 1960 graduate of Everett High School. Friends and Family are invited to call on Friday, February 15, 2019 from 2-5 PM at Louis Geisel Funeral Home, Bedford. A funeral service will be held at Louis Geisel Funeral Home, Bedford, PA. at 5:00 PM on Friday, February 15th, with Pastor Dan Stultz officiating. Interment at St. James Lutheran Church Cemetery, Bedford.